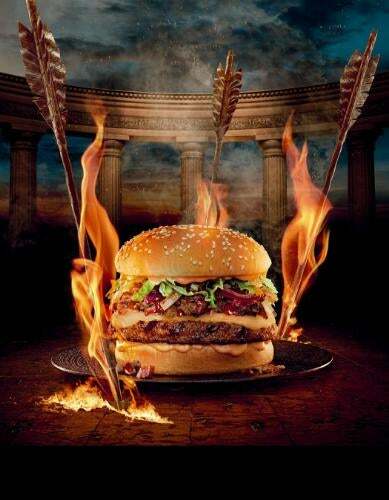 Red Robin is introducing a new burger, for a limited time, inspired by the upcoming film Hercules. "The Colossal Burger" will be available at Red Robin now through September 1. “The Colossal Burger” is a beef-patty with finely chopped smoked brisket, provolone cheese, grilled onions, and Red Robin's Campfire and Triple S BBQ sauces served on a sesame seed bun. Red Robin's is also running a new “Burgers & a Movie” promotion. Guests who purchase a $25 limited edition Hercules at Red Robin or Kroger will receive a free movie ticket to see the film when they enter their gift card code at www.redrobin.com/herculesmovie. These guests will then be entered into a sweepstakes for a chance to win a trip for two to Los Angeles, a tour of Paramount Pictures Studios and other prizes. Red Robin Royalty members receive double entry into the sweepstakes for every limited edition gift card purchased. 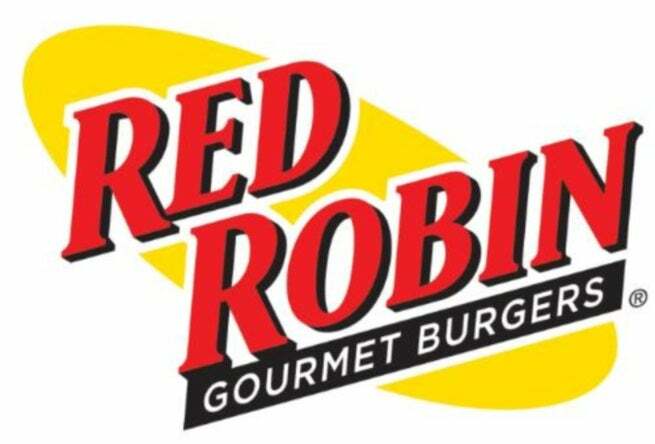 Gift cards can be purchased at participating Red Robin restaurants now through Sept. 1, as well as participating Kroger supermarket locations through July 31. For full sweepstakes rules and how to enter without purchase, visit www.redrobin.com/herculesmovie. "Red Robin's collaboration with this summer's blockbuster Hercules film gives us an exciting chance to reach moviegoers through our high-value Burgers & a Movie program," said Denny Marie Post, Red Robin's senior vice president and chief marketing officer. "The limited-time Colossus Burger is an epic flavor combination, making Red Robin the perfect destination before or after seeing Hercules." Any guest who sees Hercules during opening weekend and brings their ticket stub into participating restaurants from Monday, July 28 through Thursday, July 31, will receive $3 off their visit. Hercules comes to theaters July 25.